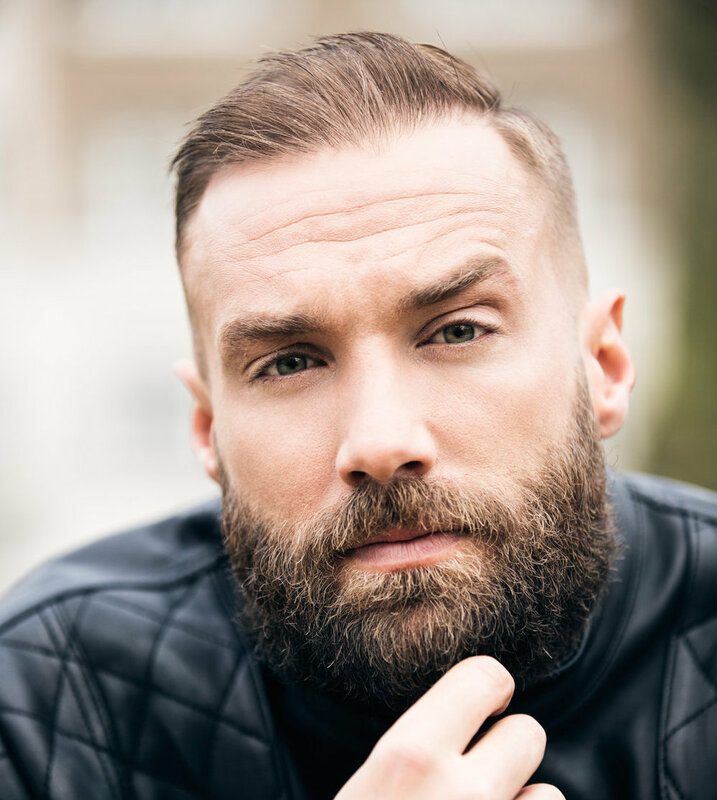 The British – American former model turned Celebrity and television personality is well known for his roles in reality shows Fool Around With, E4, and The Match on Sky One. 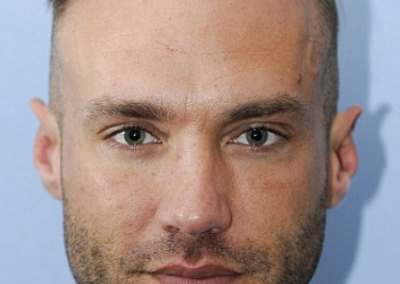 In 2005 and 2006 he was featured in ITV1’s Celebrity Love Island, winning the second series in August 2008. Calum also appeared in more personal shows constructed around his life. 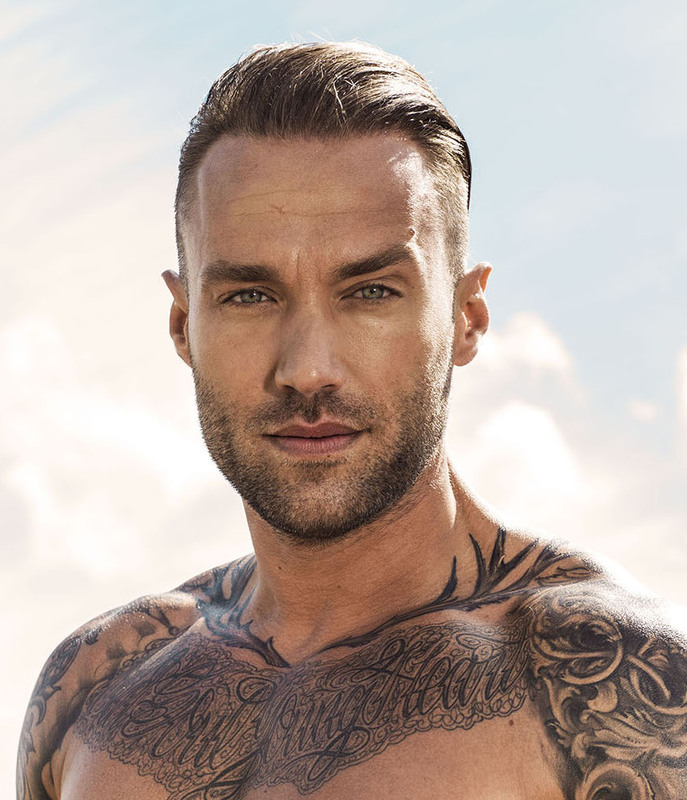 Such shows included Calum, Fran and Dangerous Dana, in which he was seen travelling with Paul Danan and Fran Cosgrave from Texas to LA on Route 66. 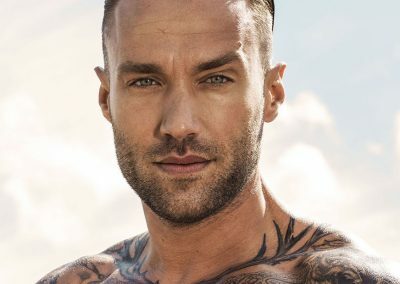 Calum has also appeared on MTV’s Totally Calum Best – detailing a challenge of 50 days celibacy for Best. 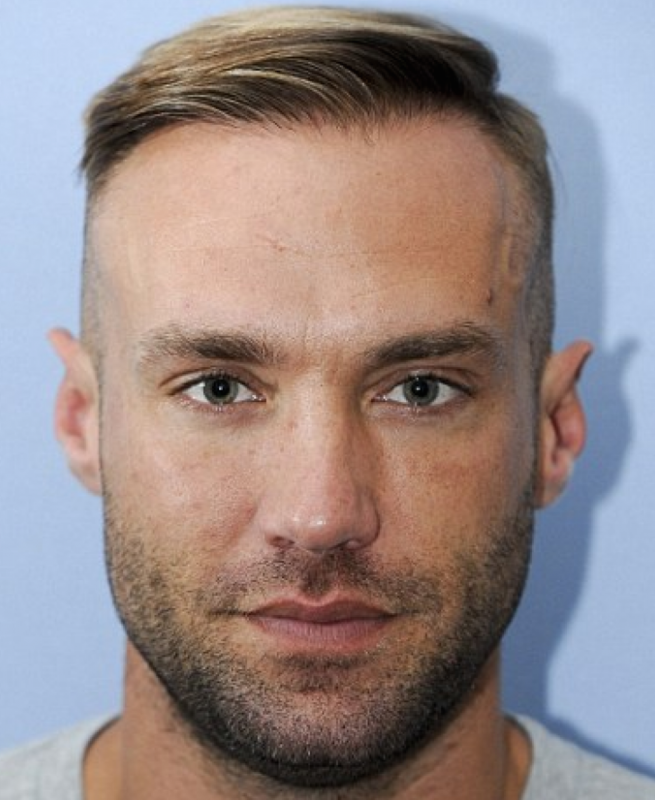 In January 2015, he took part in the fifteenth series of Channel 5 reality series ‘Celebrity Big Brother’ and came third. He returned for series nineteen. 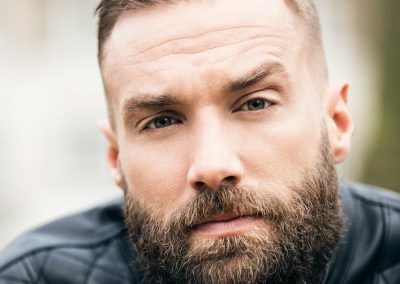 In 2017, he presented the documentary ‘My Best’ and defined this film therapeutic as the documentary film helped him deal with his identity crisis and his alcohol problems. Calum is available for PA’s through RAW.